*Frame: Ø 22 x 1.5mm Tubular steel frame in stove enamel Beige color. 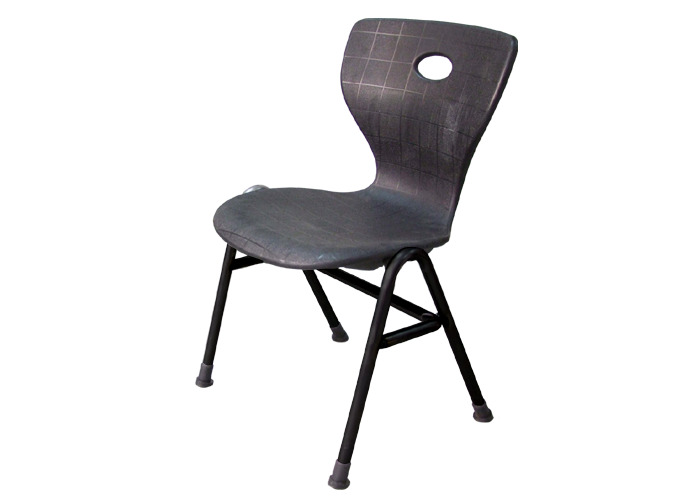 * Seat/Back made of single piece blow moulded polypropylene in limited colors. * Frame provided with Black plastic shoes. 480W x 740D x 780H x 440SH mm.